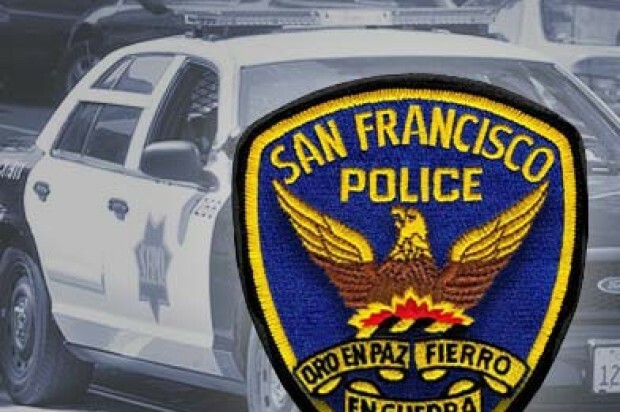 Police are looking for an armed man for an attempted carjacking in San Francisco’s Inner Richmond neighborhood this morning, a police spokesman said. At about 1:40 a.m., the man walked up to the victim in the area of Clement Street and 12th Avenue, brandished a firearm and demanded for the keys to a vehicle, Officer Gordon Shyy said. When the victim did not comply with the orders the man shot the firearm into the air and fled, Shyy said. 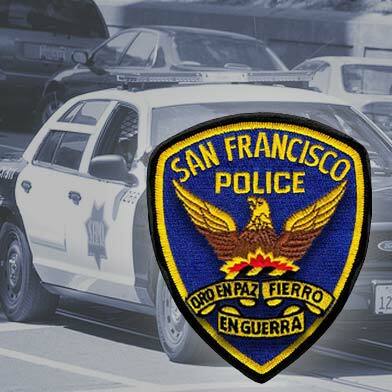 He was last seen walking towards Park Presidio Boulevard, he said. Officers searched the area but did not locate the suspect, according to Shyy. The suspect is described as an Asian man with dark hair standing about 5 feet 7 inches tall and last seen wearing dark clothing.